Portable easel board creates an instant backdrop for presentations. Patent-pending, integrated stand folds out and locks in place. Use in landscape or portrait orientation on tabletops, desktops, countertops and floors. 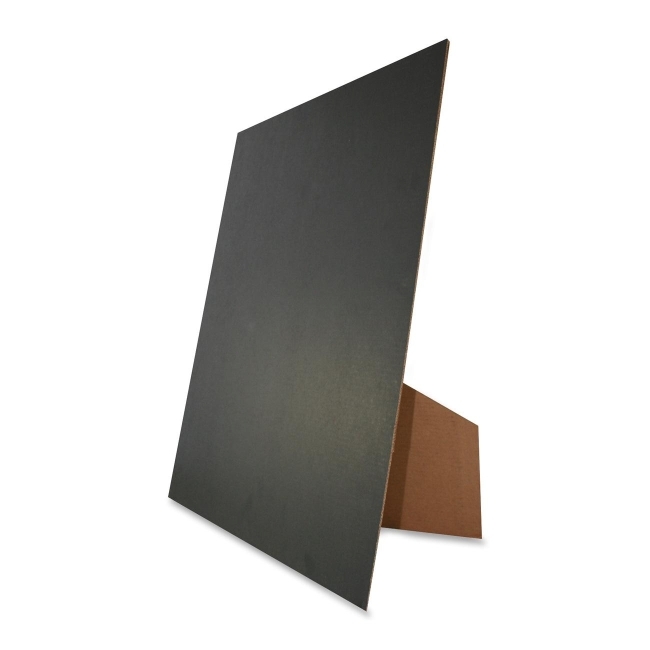 Lightweight easel board folds compactly for travel and is made of heavy-duty corrugate for durability.